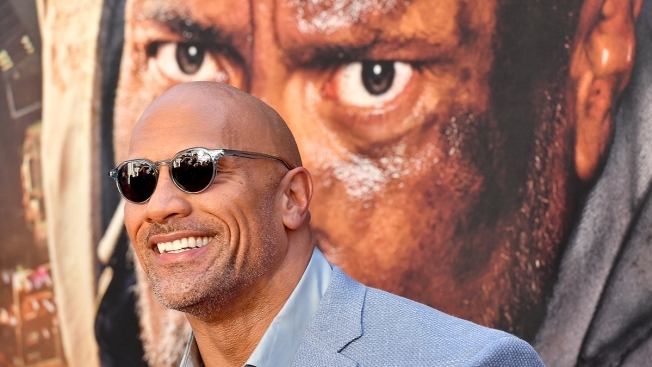 Dwayne Johnson attends the 'Skyscraper' New York Premiere at AMC Loews Lincoln Square on July 10, 2018 in New York City. The Ruderman Family Foundation received a disability awareness award in 2017 from the Screen Actors Guild-American Federation of Television and Radio Artists. Last summer, it launched the Ruderman TV Challenge, a call to pilot and series creators to audition and cast more performers with disabilities. Johnson's announcement came amid a brewing backlash against plans to have actress Scarlett Johansson portray a transgender man. Johansson is set to star in "Rub & Tug," a film about prostitution ring leader Dante "Tex" Gill, who was born Lois Jean Gill but identified as a man. Transgender actors and advocates have criticized the production for not casting a trans actor in the role.